Not all credit cards are designed for luxury. 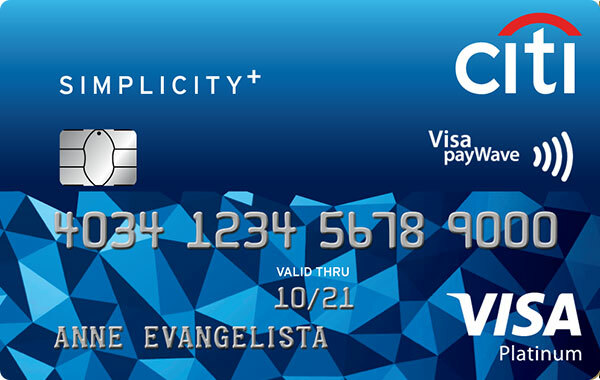 If you want to make it simple, Citi Simplicity Card is a must-have card for you. Enjoy no annual fee every year and no late payment fees or no overlimit fees. Get 10% back on interest charges when you pay at least the minimum due on or before the due date. Plus, you can get exclusive deals, promos, discounts and free eGifts upon card application approval. Still looking for more card options? 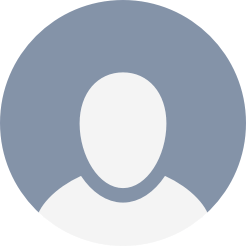 You might want to check out the complete list of Citibank credit cards on our website. Browse all current and past promos for Citibank Credit Cards here. Get a FREE 50g pack of loose tea and macarons at TWG Tea for a minimum purchase. Promo period until June 17, 2019.